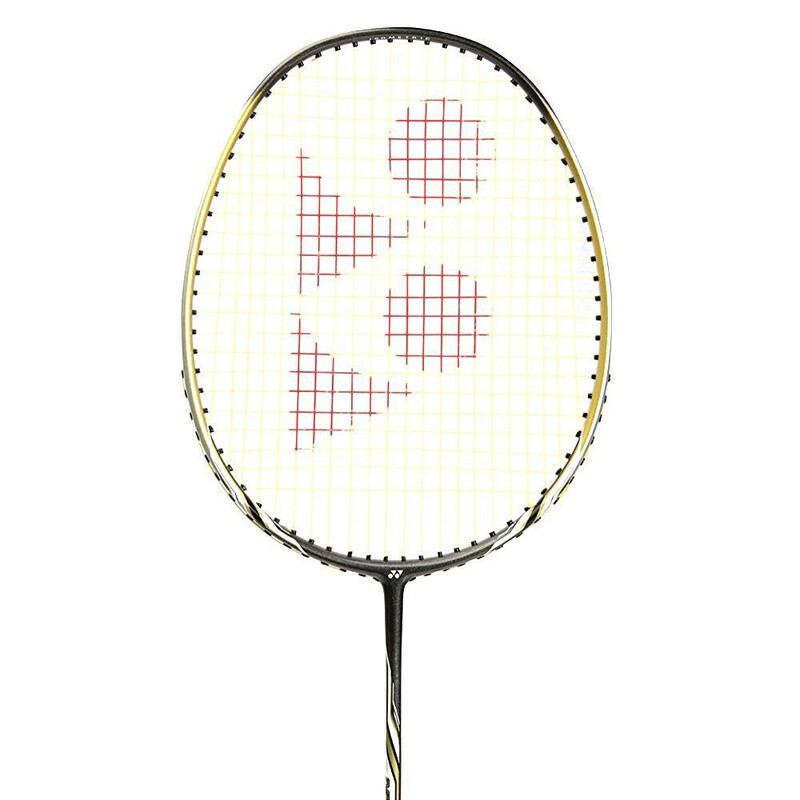 Yonex Nanoray Uplus 9 is developed with aero frame concept (Aero Frame concept enables racket cross section design with aerodynamic). 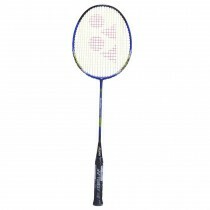 With the help of Aero Dynamic frame, player gets maximum swing speed .With fast racket handling, player can lead the game by placing shaper angle shots, smashes and quick drive shots. 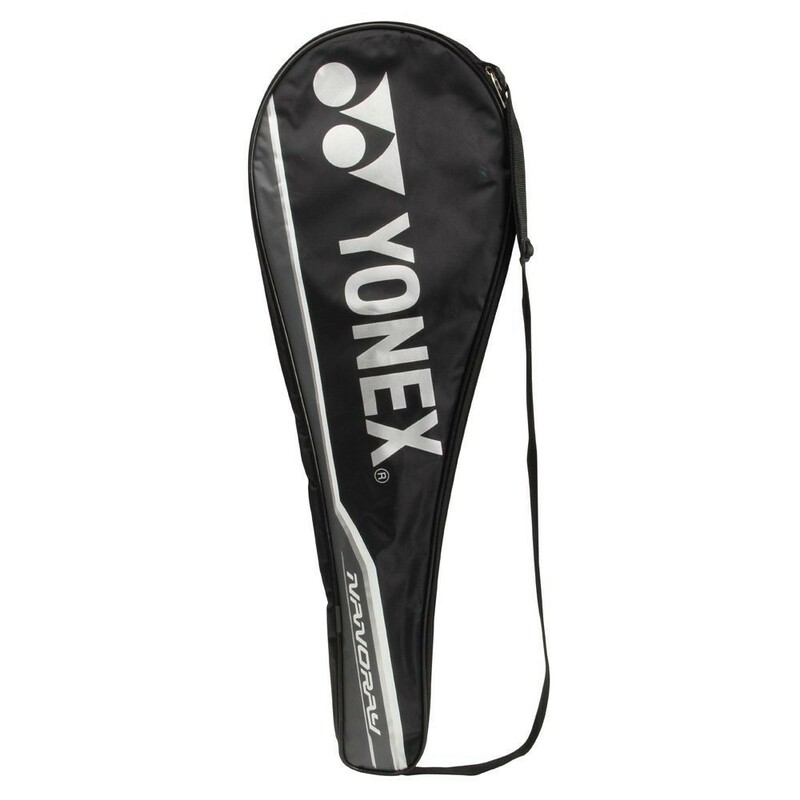 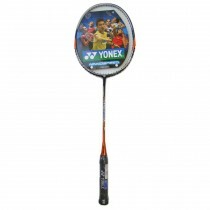 Further, to optimize the racket shaft flex, Yonex used Nanomesh and carbon nanotube. 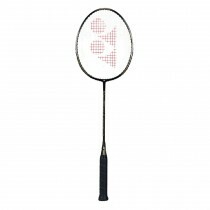 T Joint is very critical part of racket (A weak T joint can create instable racket during shuttle impact). 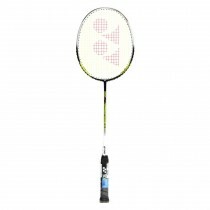 Yonex identify this part and modified it with built in T joint. 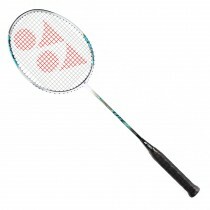 This type of T Joint is reinforced with additional material and offer a stable racket feel during shuttle impact. 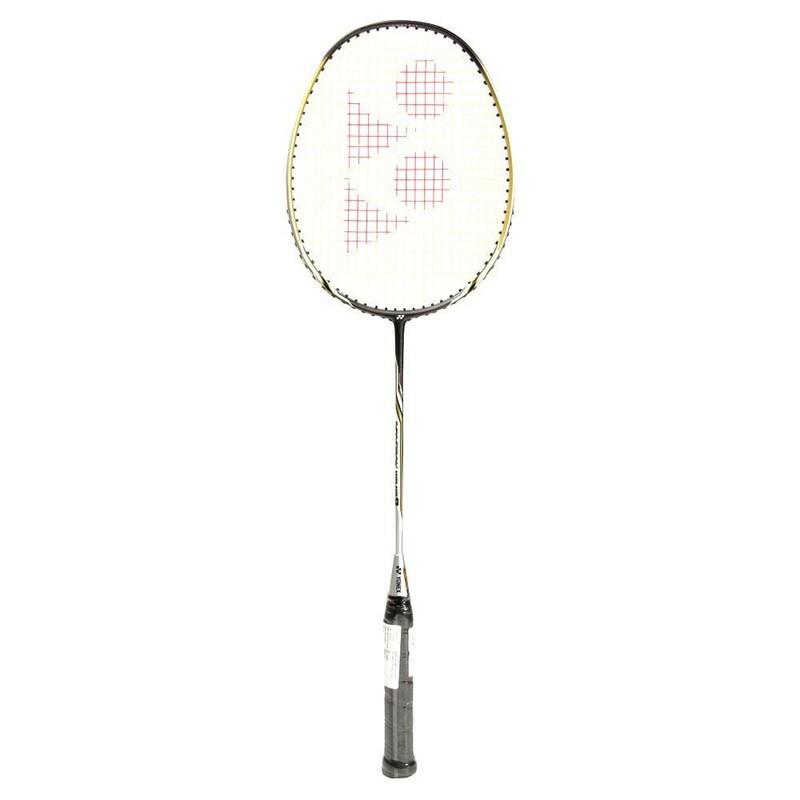 With stable racket head, through which player can place shuttle accurately to opponent court.